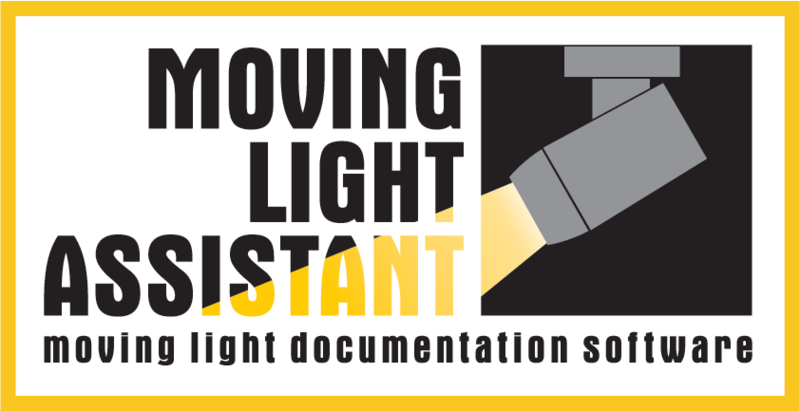 Moving Light Assistant version 1.1 is now released and available to download from the Downloads page. Read the release notes for details about the new features, changes and bug fixes. • Support for grandMA2 xml report file importing. • Improvements to the camera control (no longer need to keep floating dialog open). • Using newer Canon driver to support newer DSLR cameras as well as fix issues on Mac OSX 10.8.x and Windows 8. • Fixed MIDI Show Control issues on Windows OS. • Added ability to export any cue or preset photos out of the show document. • New Status bar at the bottom of the document window. • EOS & grandMA2 imports now support nested/embedded presets. • EOS & grandMA2 imports support groups. There are many other changes, improvements and fixes. Copyright 2012-2016 Andrew Voller Lighting Design Limited.